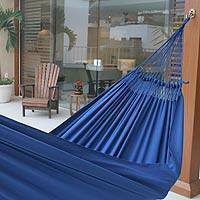 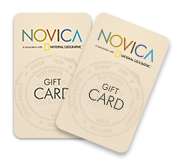 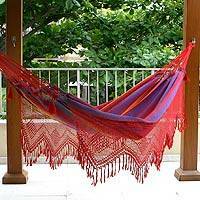 This is my third Brazilian hammock from Novica. 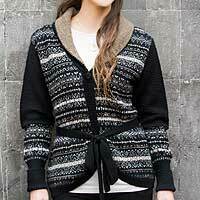 They are so soft and cozy for 2, and this blue one is gorgeous. 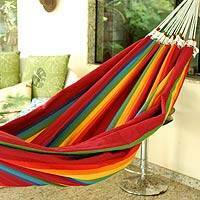 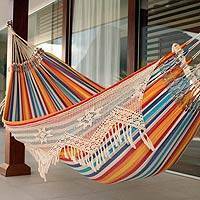 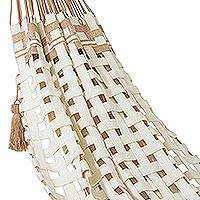 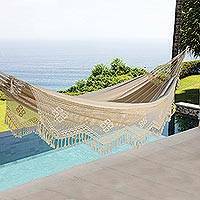 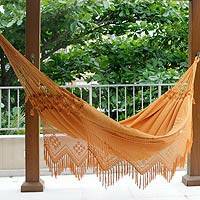 Artisan Crafted Cotton Solid Yellow Fabric Hammock (Double), "Amazon Sun"
Brazilian Cotton Hammock (Double), "Ipanema Nocturnal"
Handwoven Solid Double Cotton Blend Hammock from Brazil, "Couple's Retreat"